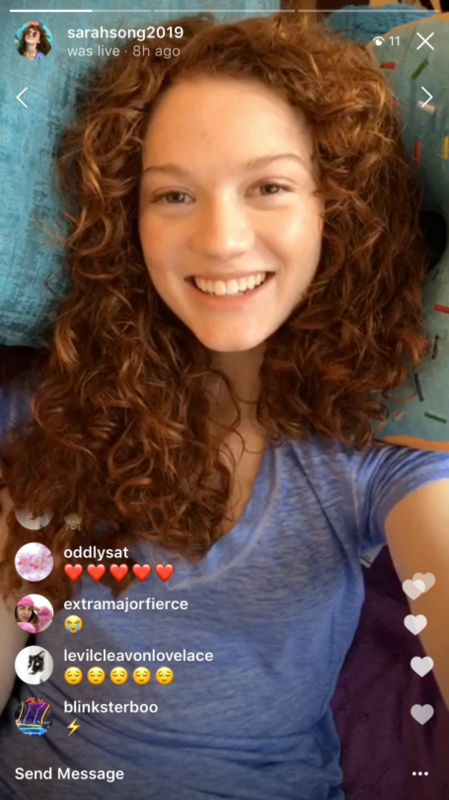 Home News Now You Can Replay Instagram Live Videos! Instagram has introduced the option to share a replay of your live video to Instagram Stories. Now, more of your friends and followers can catch up on what they missed. It basically means people can replay Instagram live videos. In this article, we’ll be showing you how you can let people replay Instagram live videos once you’ve ended your live video. When your broadcast has ended, you’ll be able to tap “Share” at the bottom of the screen to add your replay to Instagram Stories for 24 hours. You can also tap the toggle and choose “Discard,” and your live video will disappear from the app as usual. When someone you follow shares a replay, you’ll see a play button under their profile photo in the stories bar. Tap it to watch the video and see comments and likes from the original broadcast. You can also tap the right or left side of the screen to go forward or back 15 seconds or tap “Send Message” to reply. If someone has shared multiple replays, you’ll see arrows at the top so you can easily jump between videos. And when watching your own replay, the number of viewers will include everyone who saw it live and in stories. Since live videos has been introduced, millions of people have used it to connect with friends and followers in an authentic way. Now, people can share these experiences with even more people. To learn more about these updates, check out the Instagram Help Center. These updates are available as part of Instagram version 10.26 available for iOS in the Apple App Store and for Android in Google Play Store. Previous articleTop 5 Tamron Lenses for Canon and Nikon Cameras!